Team Leader Master Data Management France (loc. 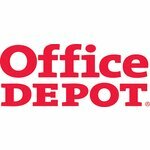 Cluj-Napoca), Office Depot Service Center - Aplica pe eJobs! Manage item creation, enrichment and maintenance process for France and safeguard quality and efficiency of MDM processes. Manage the MDM Specialists team including the management of associates, developing an annual plan and contributing to the development of the department. Ensuring internal and external customer satisfaction, delivering the business plan in time and on budget. 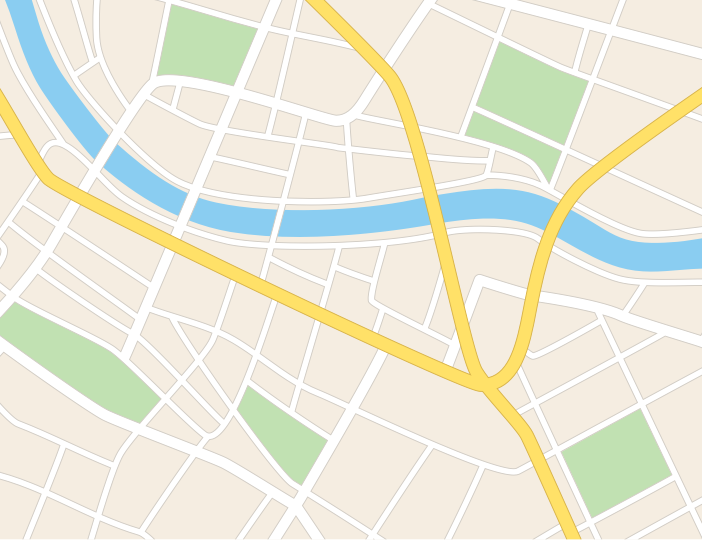 Coordinate content services for all products set up for France. Support the Sr Manager MDM Scrum in implementing/working on projects and day to day business needs. Work closely with the Teamleaders, Managers and Business Partners of the MDM Organization to ensure a consistent way of working and a good communication flow. Build and obtain a good stakeholder collaboration and communication to achieve overall company goals. Ensures transparency of the team by sharing KPI reporting.